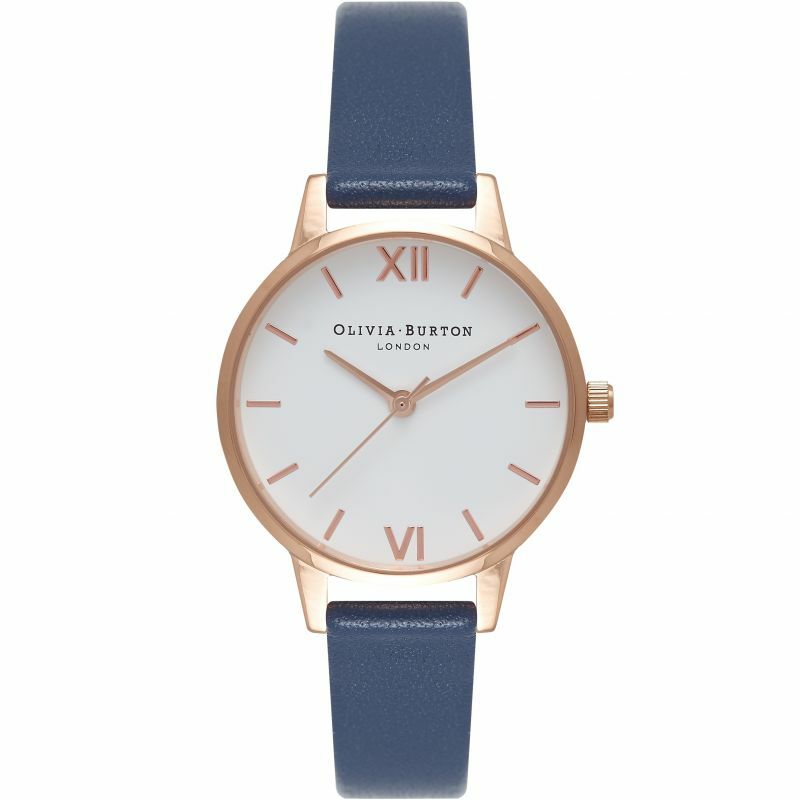 Olivia Burton Midi Dial OB16MDW06 is an incredible eye-catching Ladies watch. Material of the case is PVD rose plating, which stands for a high quality of the item and the White dial gives the watch that unique look. The watch is shipped with an original box and a guarantee from the manufacturer.